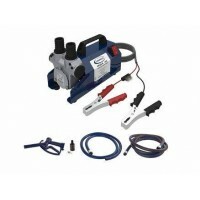 VP45-K 12 or 24 Volt Diesel Refueling Vane Pump with Kit Self priming electric vane pumps with integrated by-pass valve. Aluminum body. Multiple quick-fit connections for 1 inch pipe. 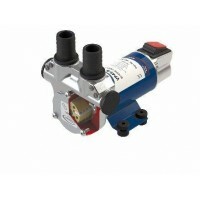 R..
VP45-N 12 or 24 Volt Diesel Refueling Vane Pump Self priming electric vane pumps with integrated by-pass valve. Aluminum body. 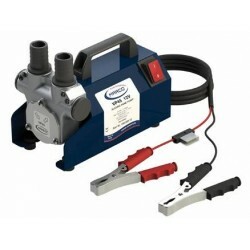 Multiple quick-fit connections for 1 inch pipe. 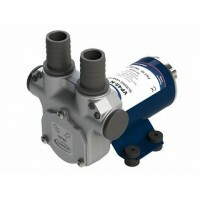 Rotor and ..
VP45-S 12 or 24 Volt Integrated Switch Pump for Diesel Self priming electric vane pumps with integrated by-pass valve. Aluminum body. Multiple quick-fit connections for 1 inch pipe. Rot..